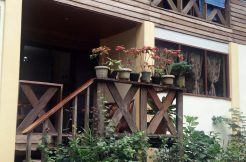 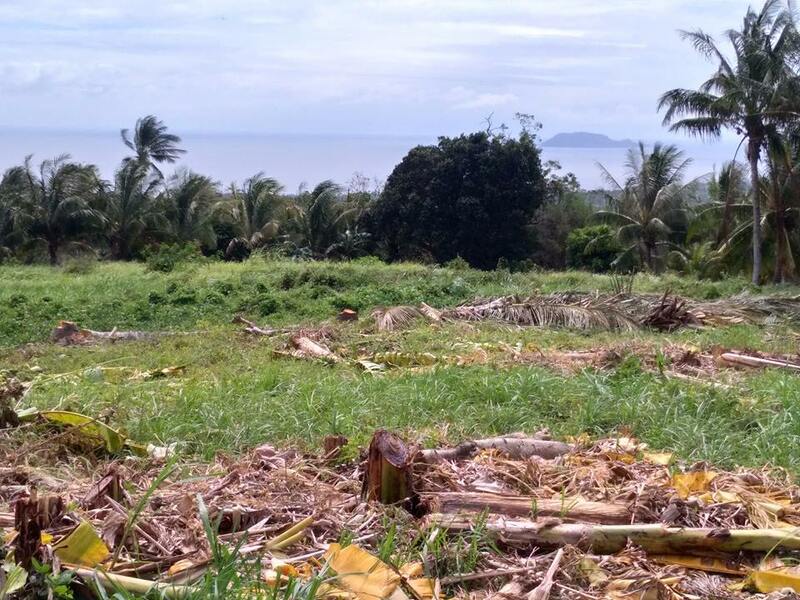 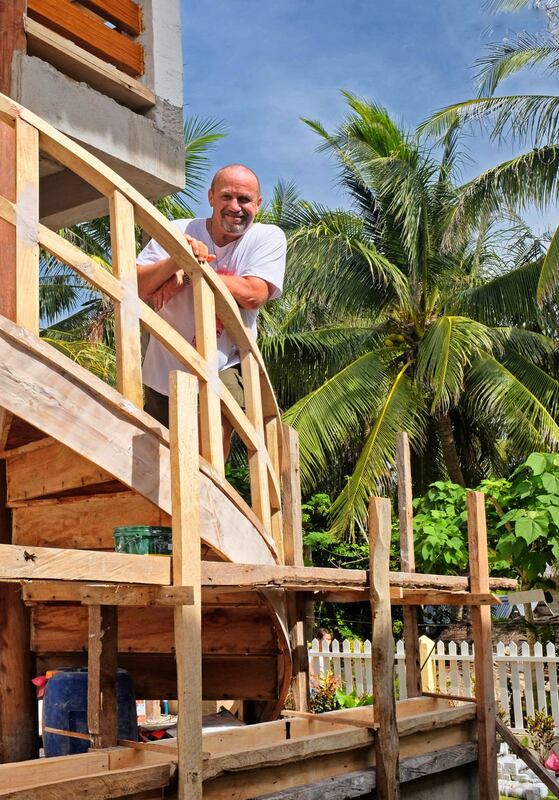 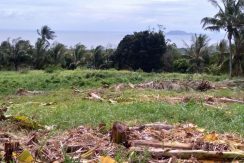 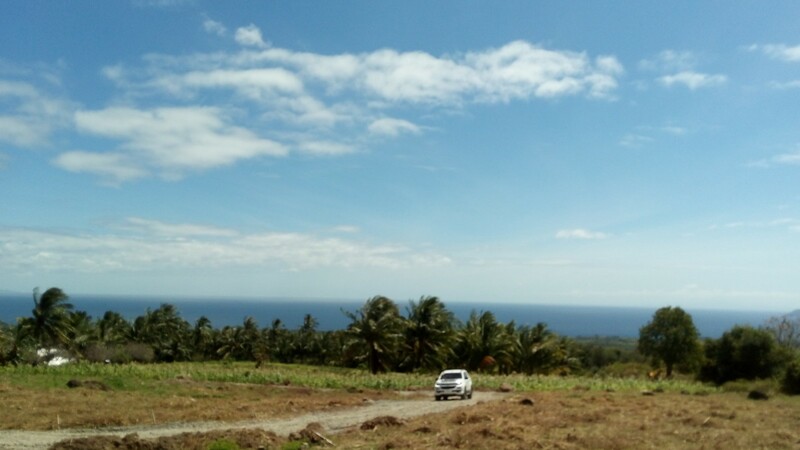 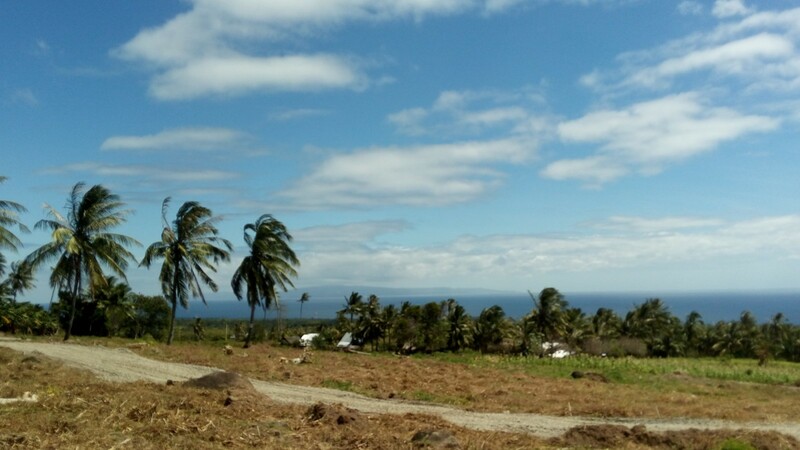 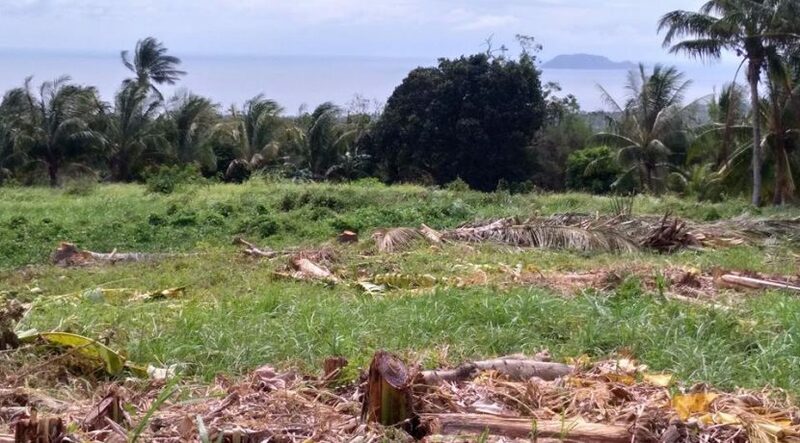 These Dauin ocean view lots for sale offer so much that they are been snapped up quick. 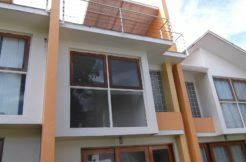 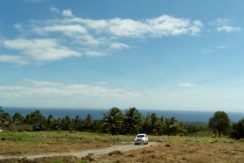 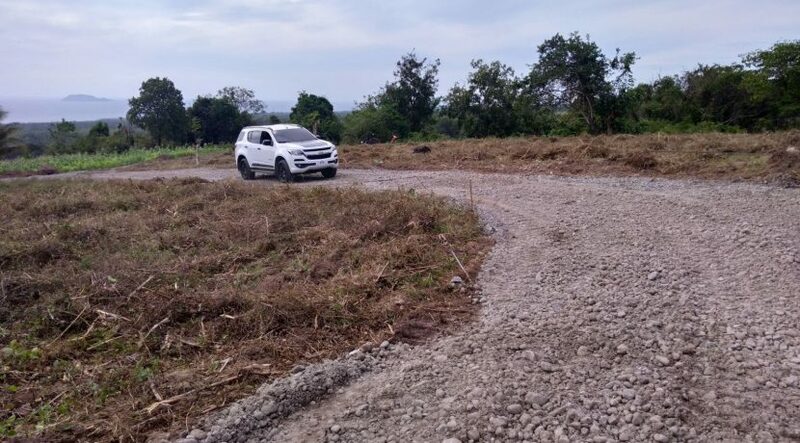 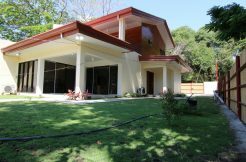 Only a short 5 minute drive on a newly cemented road from the town of Dauin proper, you will part of a small peaceful community with spectacular views of the Mindanao Sea, Apo Island and Siquijor. 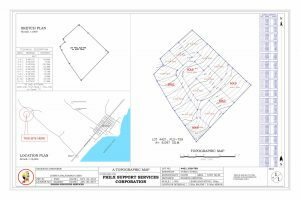 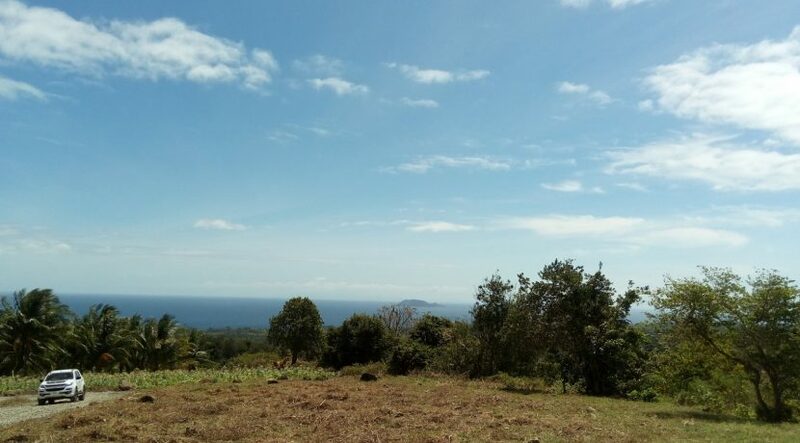 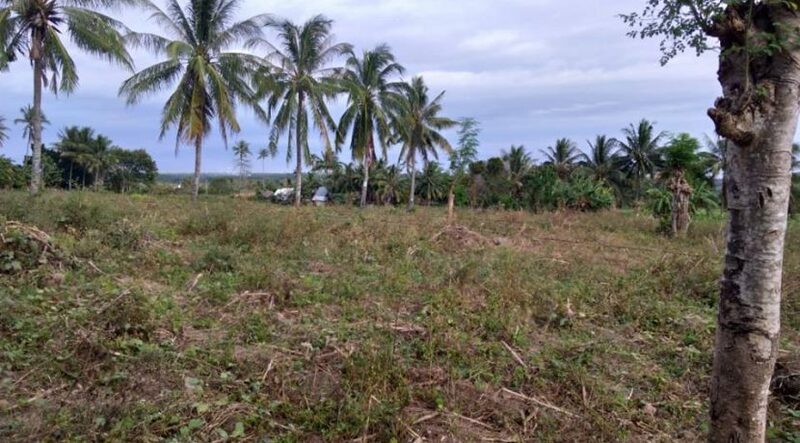 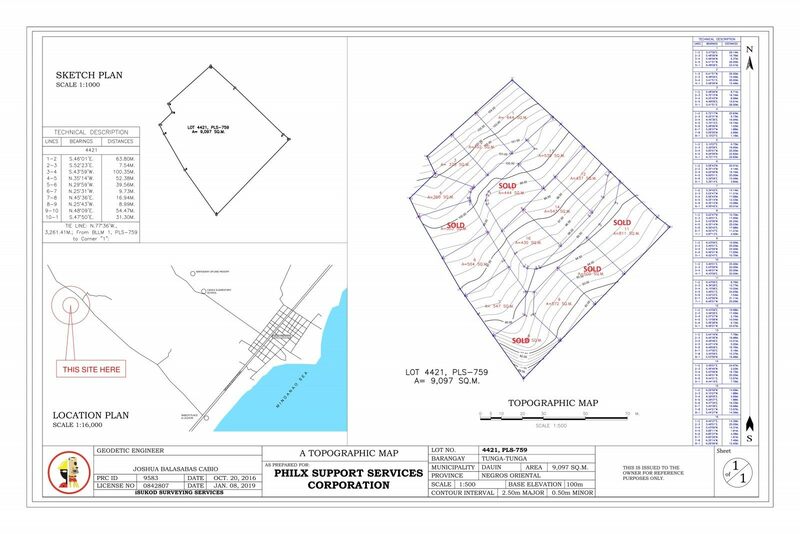 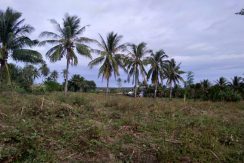 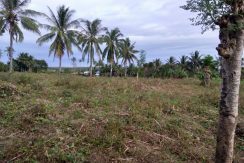 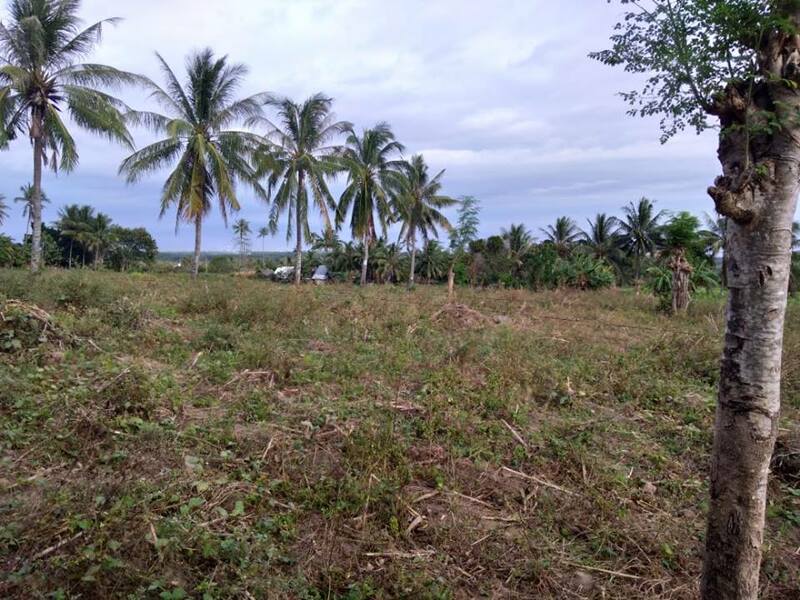 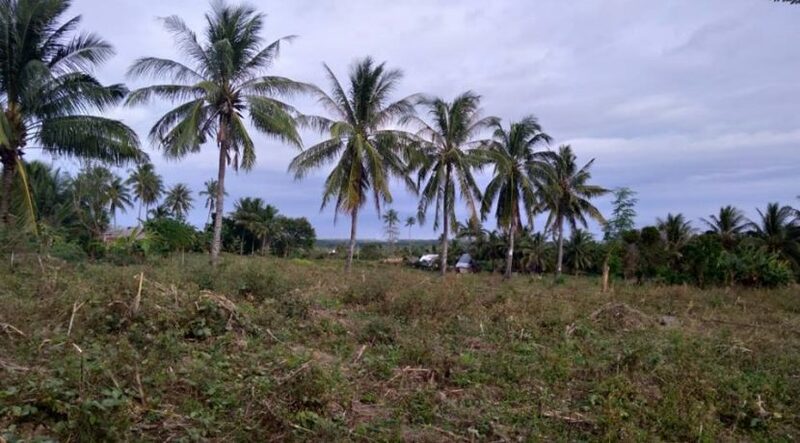 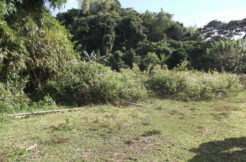 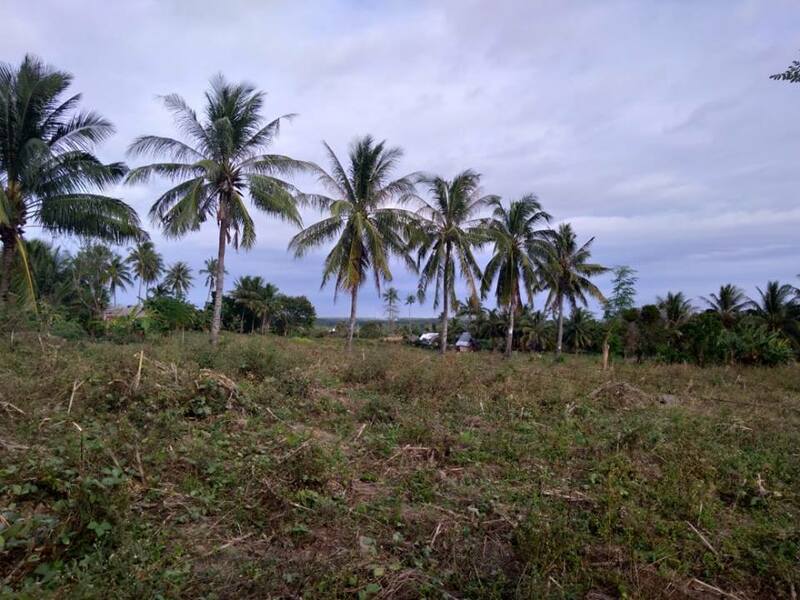 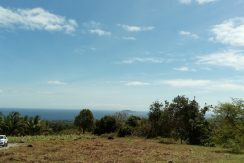 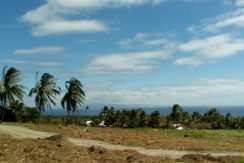 If you want to live in the Dauin area , we absolutely guarantee that you will not find a lot residential lot that is more breathtaking than this. 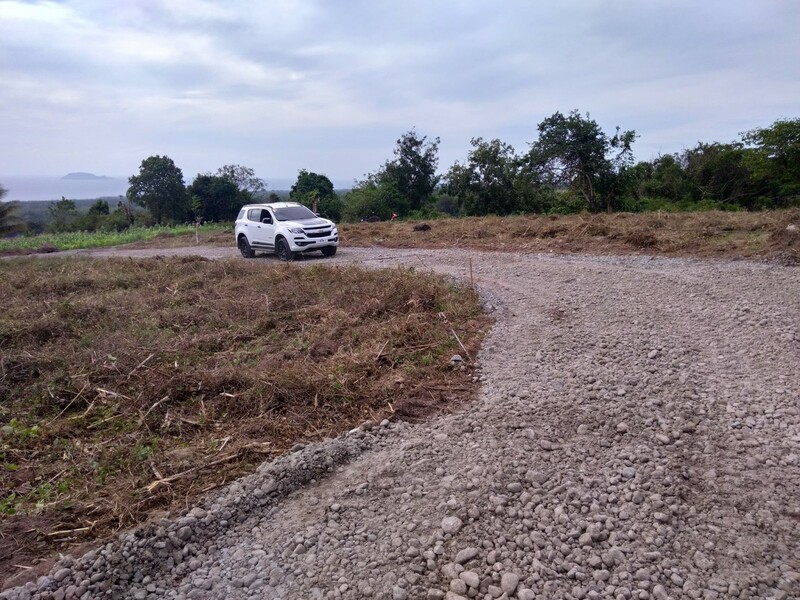 with a price tag of only 1,500 p/sqm and affordable but build-able lot sizes, you can build your home on lot which can cost you as little as 600,000 pesos. 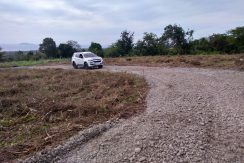 Don’t delay and pick out one of the best lots today!